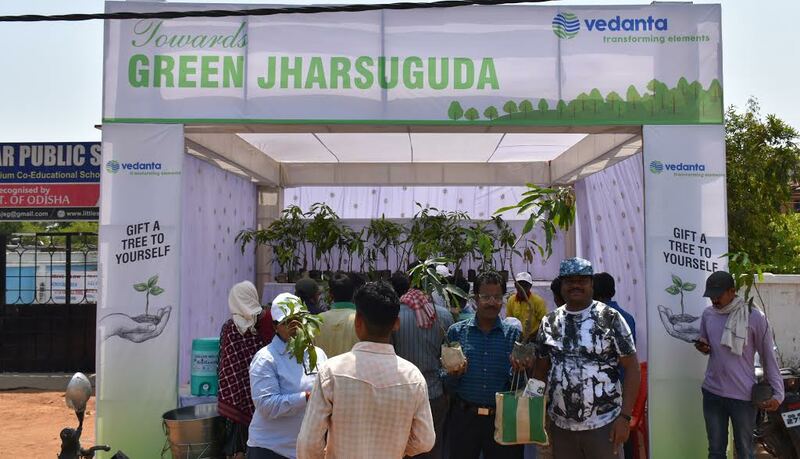 Jharsuguda: Vedanta Ltd., Jharsuguda today launched its “Green Jharsuguda” Campaign which is aligned to the World Environment Day theme of 2017 ‘Connecting to Nature’. In a series of event planned over a span of 15 days coinciding with world environment day on 5th June 2017, Vedanta today launched a massive people connect through plantation program reaching out to the people with the message ‘Connect with Nature’ and work towards a greener Jharsuguda. Today’s event was spearheaded by employee volunteers and PR-CSR of Vedanta Jharsuguda , who distributed 6500 saplings from its own nursery to people through 5 Green Kiosks at different locations in Jharsuguda namely Sunarimunda, Sarbahal, Manmohan School Square, Bus Stand square and Badheimunda. Fruit bearing and other key species of trees where distributed through the Green Kiosks which saw a massive turnout of people. 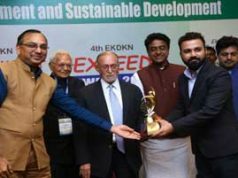 Vedanta sources shared that it has already achieved around 5 lakh plantation in and around its operations and its afforestation campaign in public space will intensify in the coming days with series of events planned to this effect. 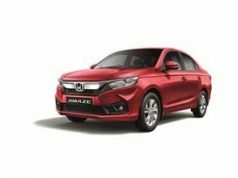 It will partner people, its employee base, partner companies and various social organisations from the district to carry out the yearlong campaign to achieve its objectives.